Caitlyn joined GRSM in April 2017. Caitlyn graduated with her Masters of Physiotherapy from the University of Toronto and her Bachelor of Science with Honours in Kinesiology from McMaster University. 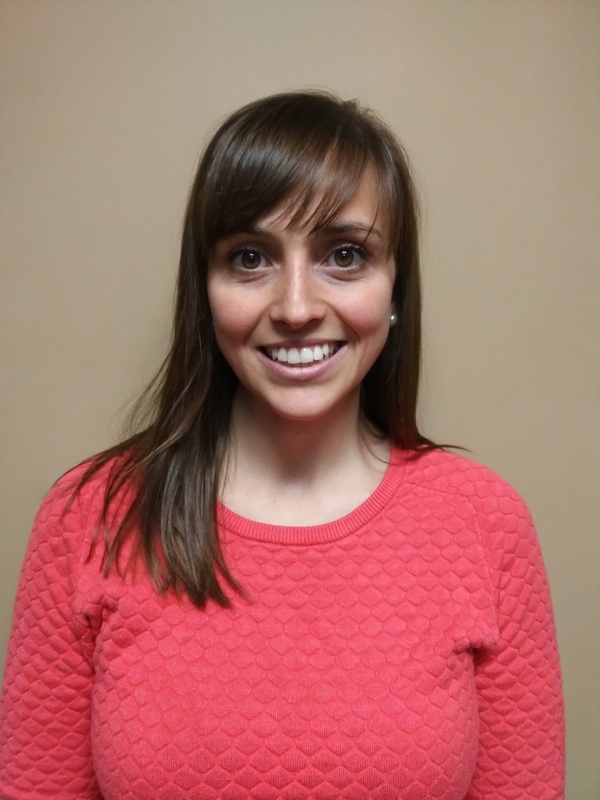 Caitlyn’s experience has included work in the community and clinic environments, as a member of a multidisciplinary team and with clients with a wide range of conditions. She has completed additional training in Manual therapy, acupuncture, neurological development training (NDT) and pelvic health. Twice a week she works with male and female clients experiencing incontinence, pain and other pelvic issues . In her free time, Caitlyn enjoys an active lifestyle, travelling and spending time with family and friends.